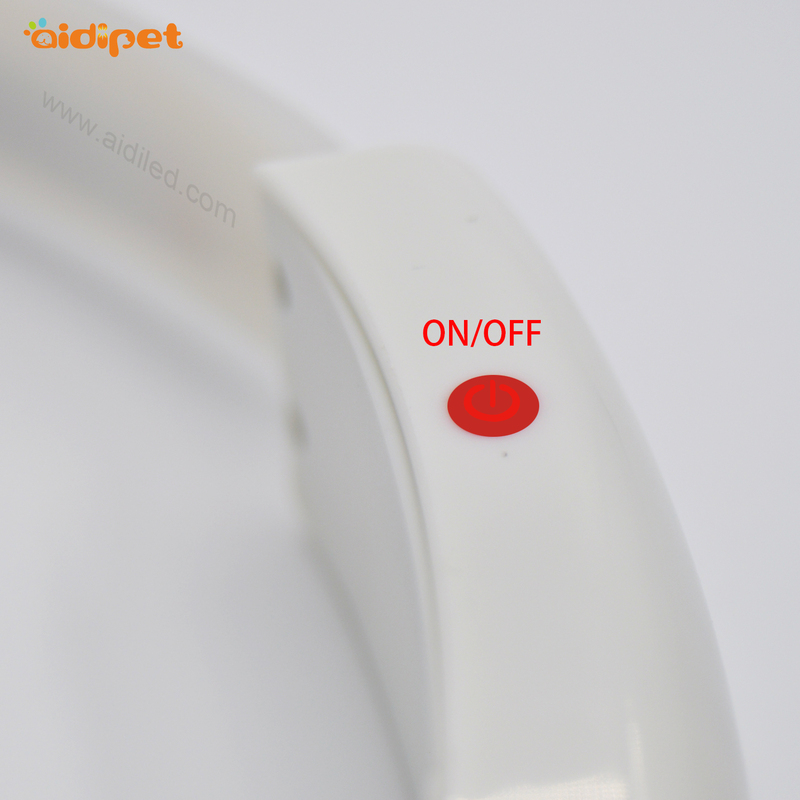 This great USB Rechargeable Led Dog Collar is a big help in keeping your puppy friend safe on a dark evening walks. 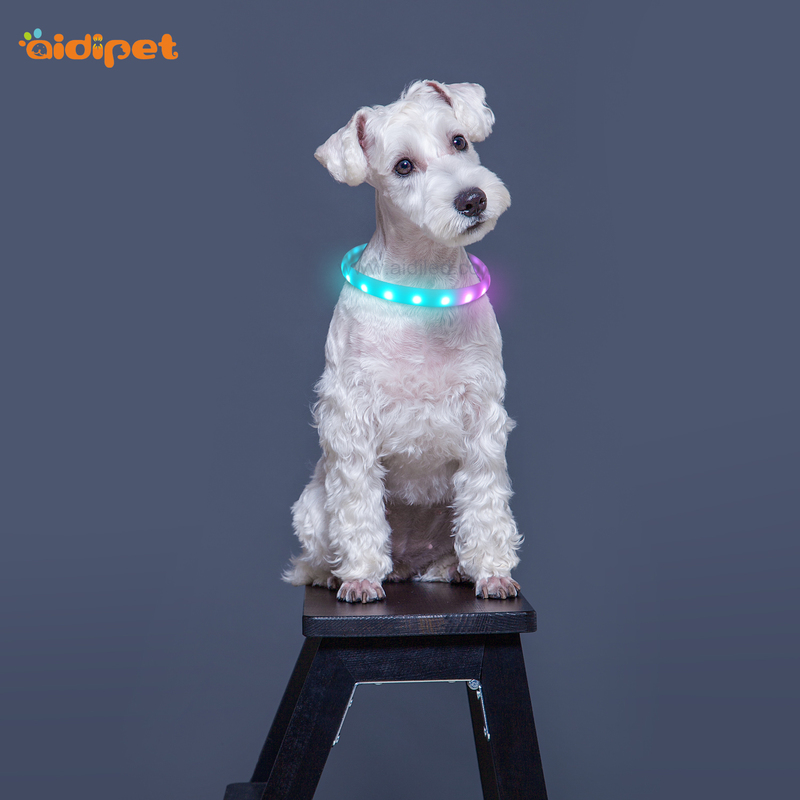 This innovative Led Dog Collar simply charges via a USB charging point, which provides the power to create a highly visible light that can be seen for up to 1500 meters giving motorists warning of your pet`s presence. 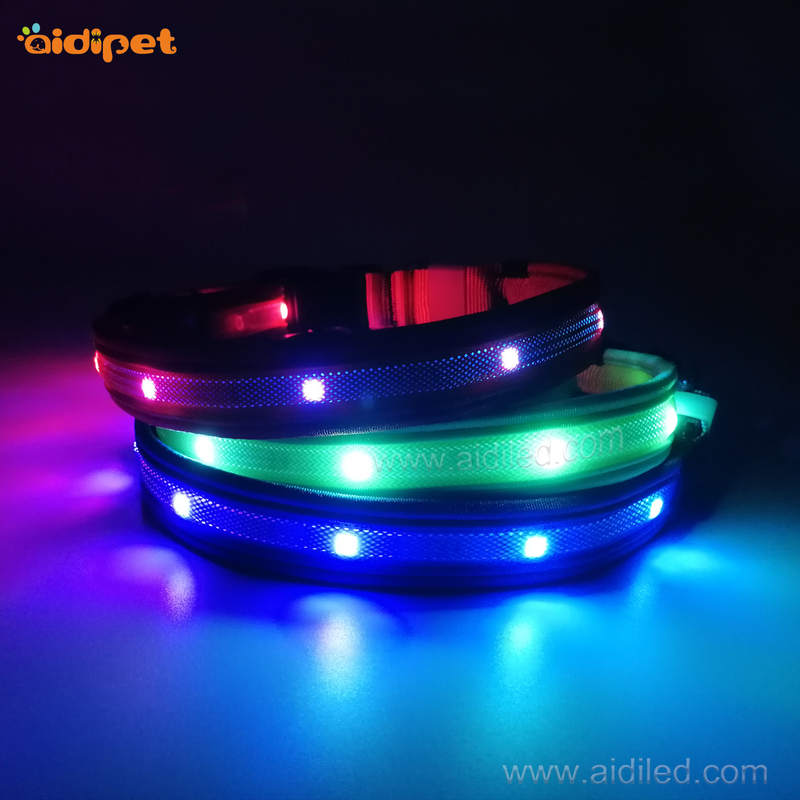 with a led dog collar the Rechargeable High Visibility USB rechargeable led Dog Collar keeps your dog seen on dark walks. 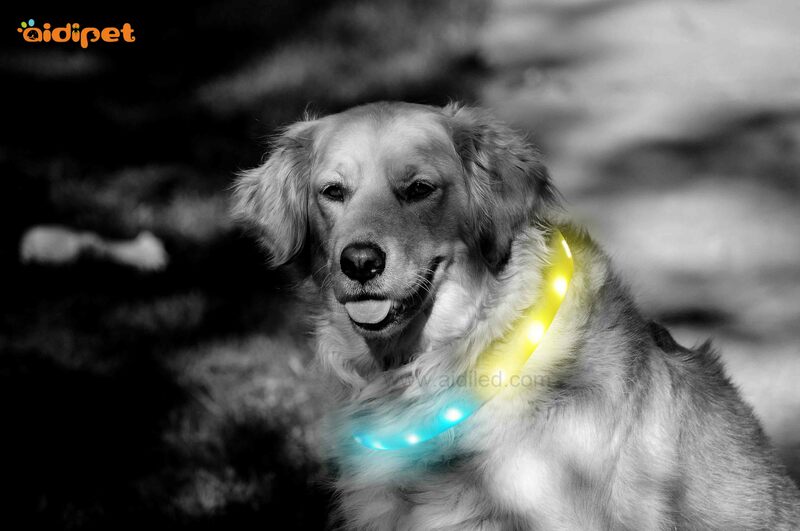 The Waterproof Tube Led Dog Collar is a flexible, splash proof TPR loop containing a string of bright LEDs. 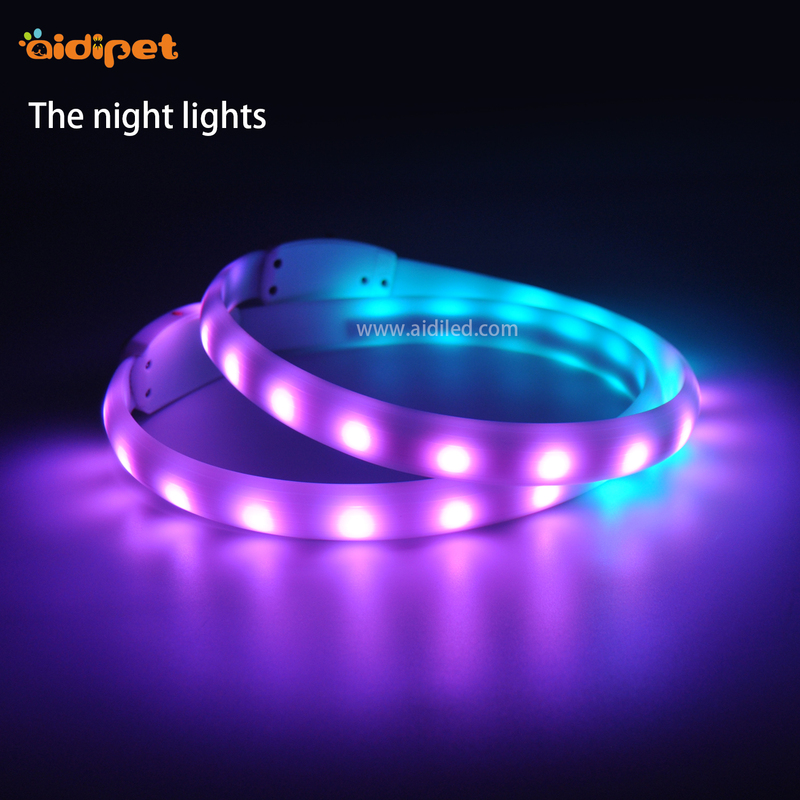 With flashing and continuous modes, it is visible up to 500m and is rechargeable via a USB cable (supplied). 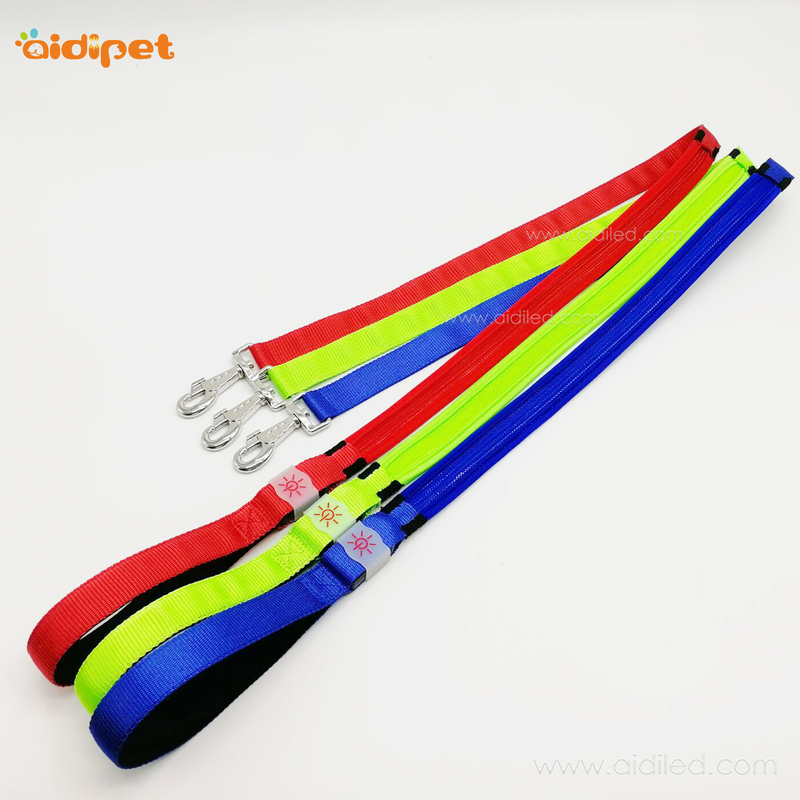 All sizes can be cut to size for the best fit for your dog. 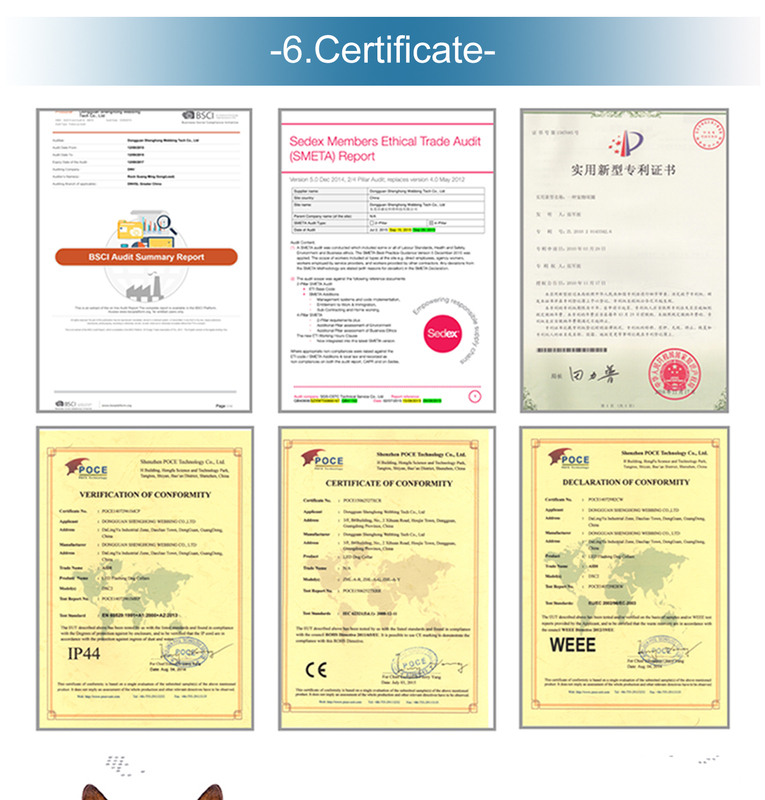 More Thn 10 flashing set can easily change by push button. 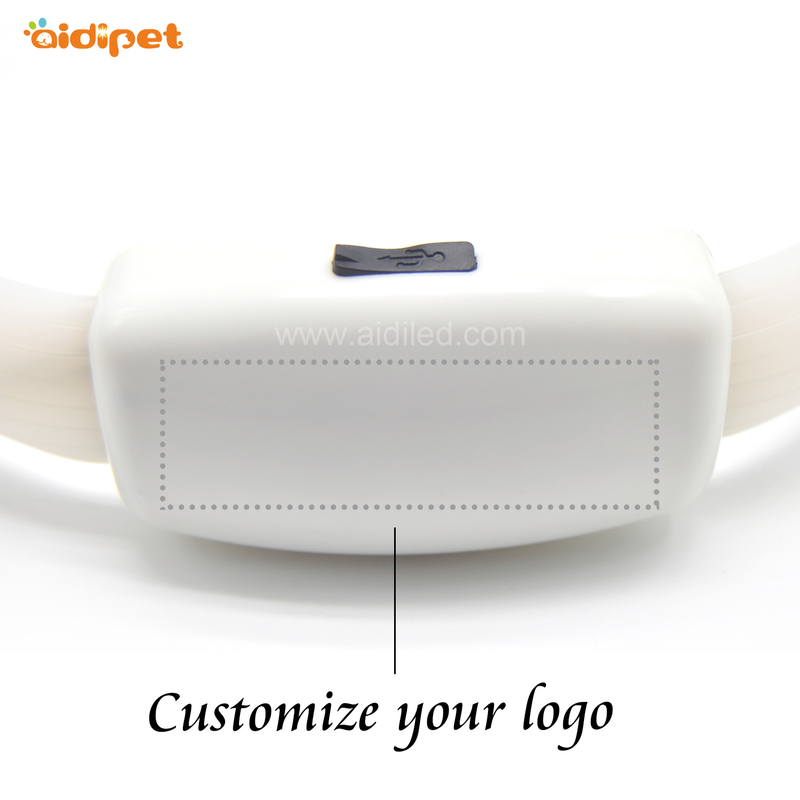 This led dog collar is the new design for the dog, provide safety by led flashing at night. 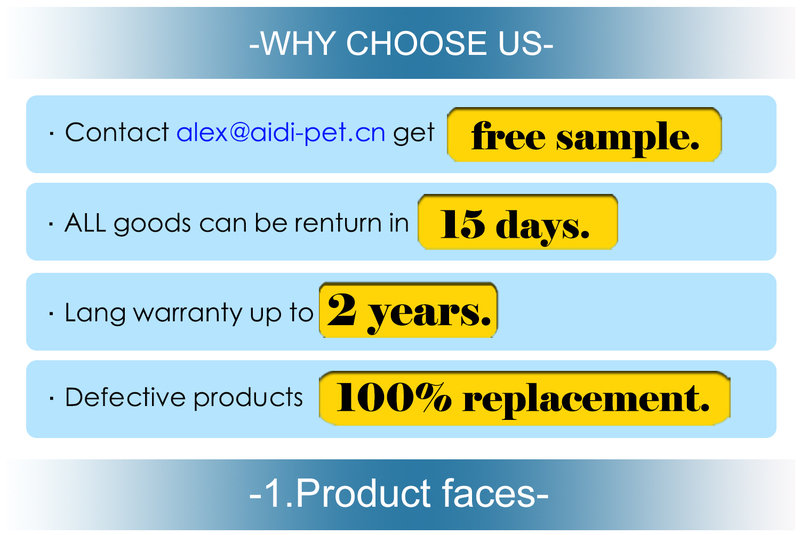 The whole system is made of the led light, rechargeable battery, switch. 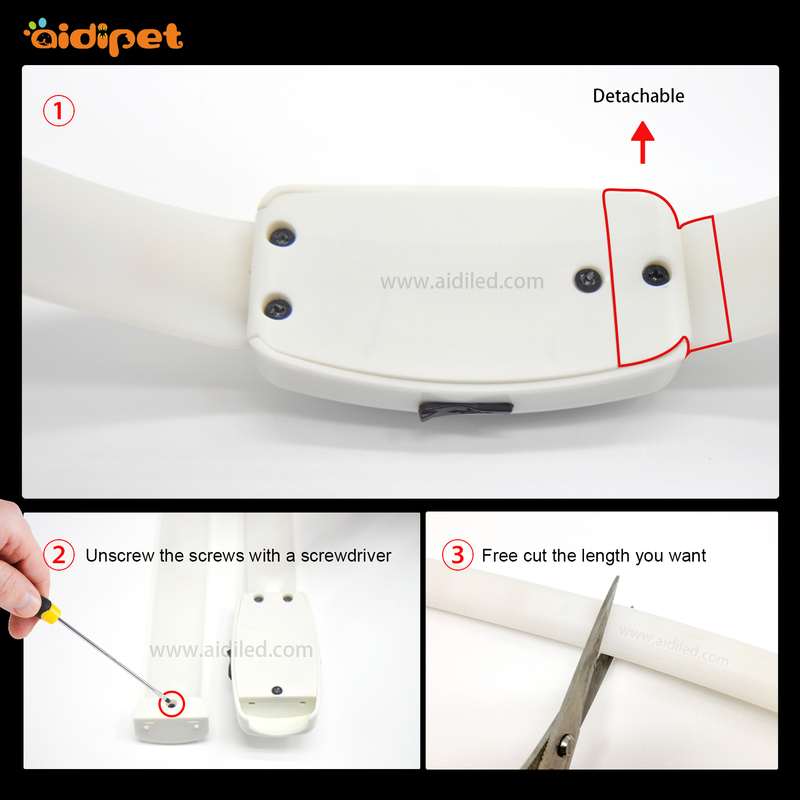 LED lights to be in the Silicone tube, deliver distance is over 1500 feet. 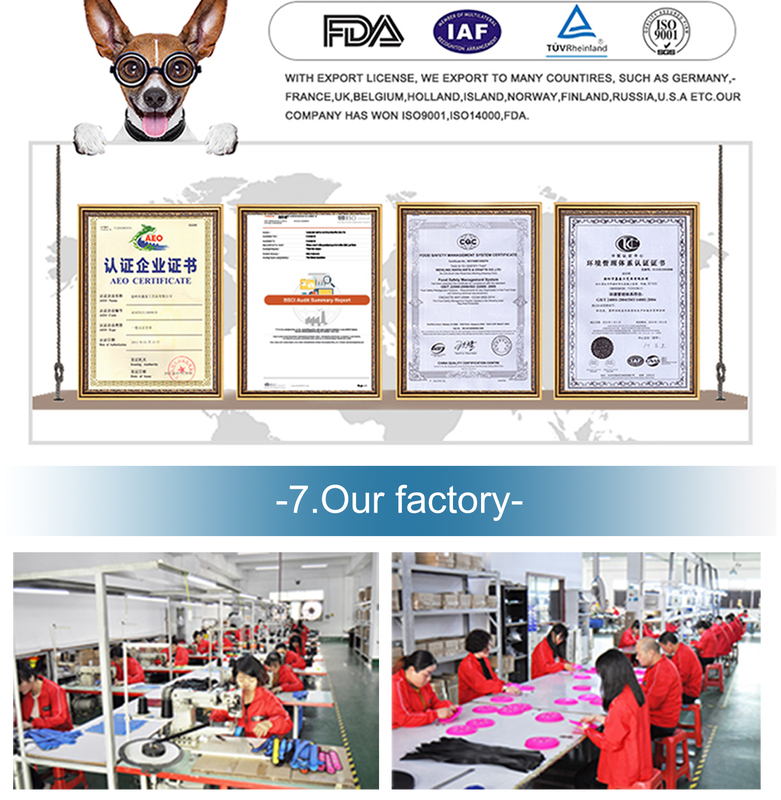 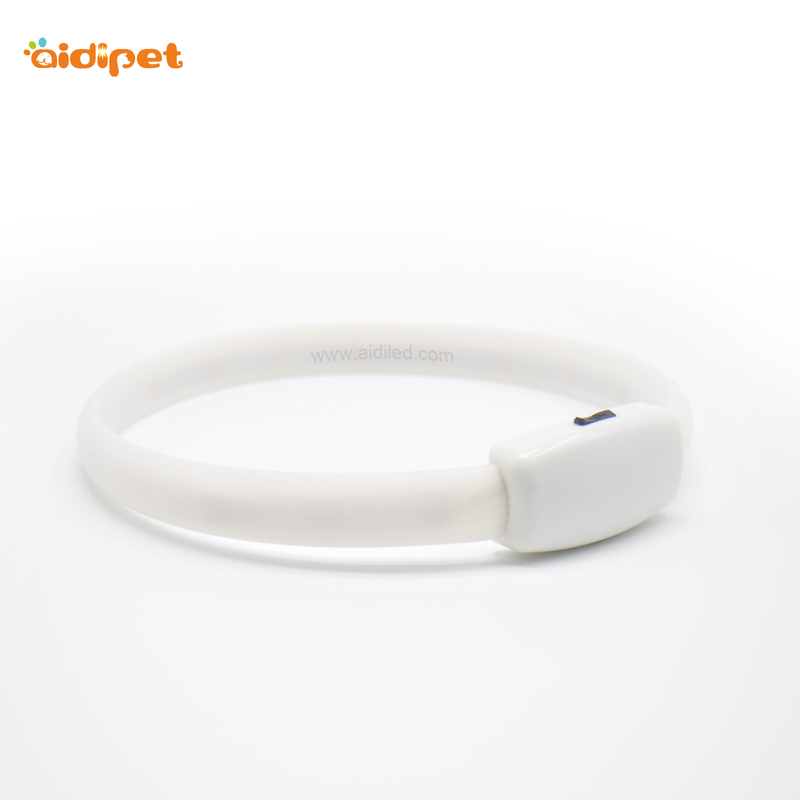 There are 15 LED lamps in silicone tube, it can give a bright light in dark night to make your pets be seen be safe. 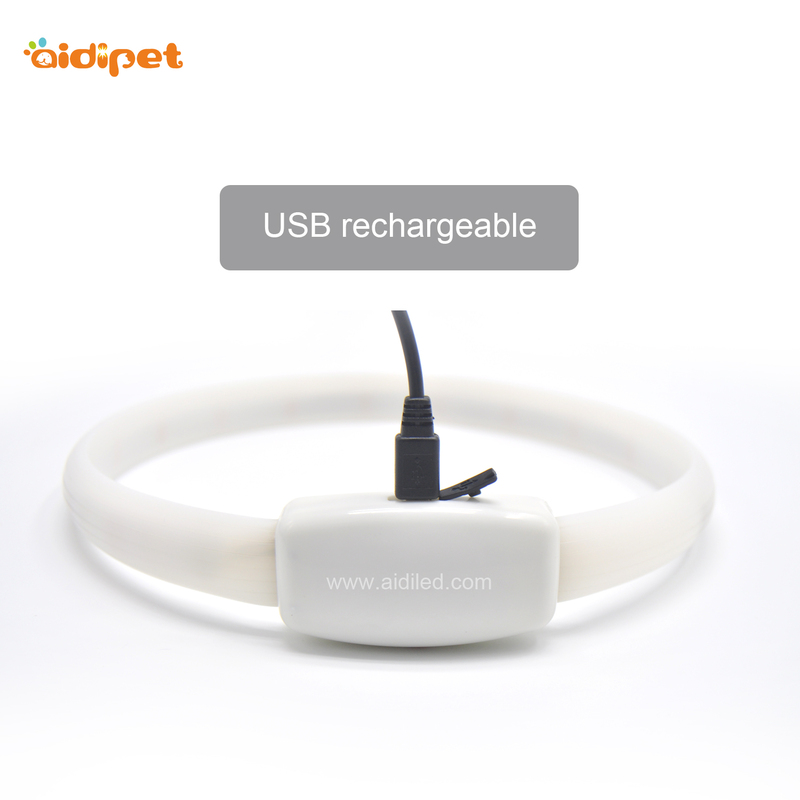 And this led dog collar can be charged by 450mAh USB rechargeable battery. 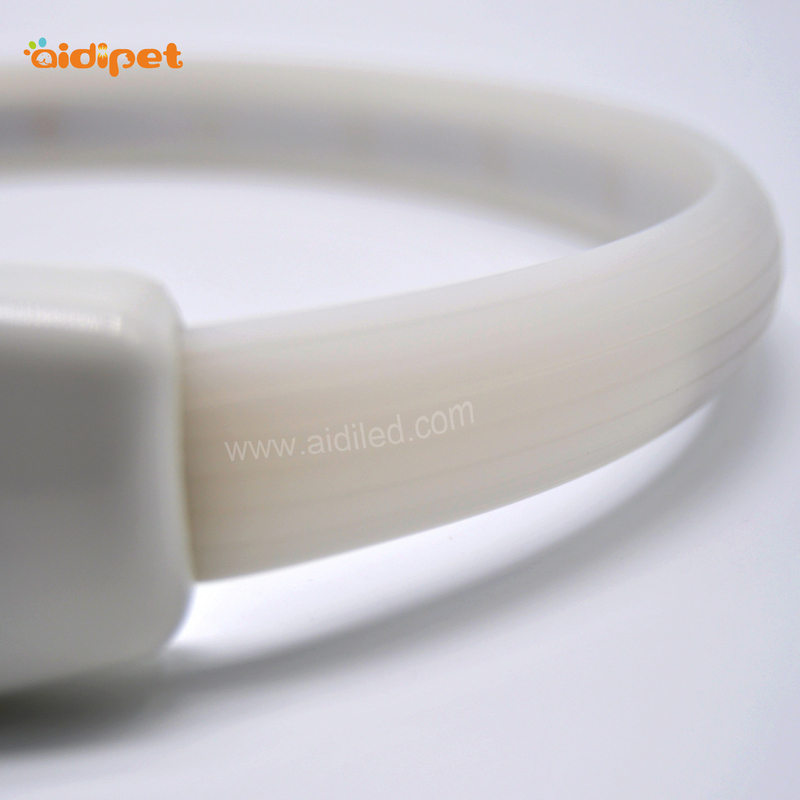 What's more, the silicone tube can be cut off to suit any size of pets.